Louis CK walked the red carpet outside the famed comedy club Carolines to celebrate the second season of his sitcom Louie. You can catch it on the FX network. 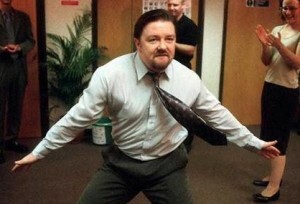 It is a fantastic show of one man’s life as he attempts to date, do stand up and raise two daughters in New York City. 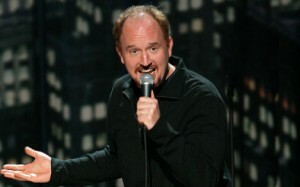 Louie is a new show from one of America’s finest comedians. 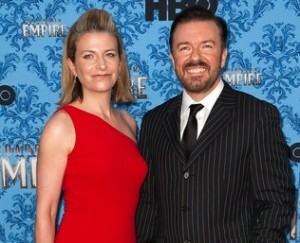 It premieres on FX June 29th. The show weaves elements of Louis’ stand up routine with short films about his life raising two daughters, attempting to meet women and what to do as a 42 year old single father. 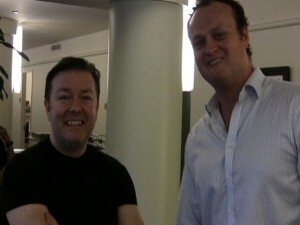 In the third episode you will see Ricky Gervais guest star as a doctor. 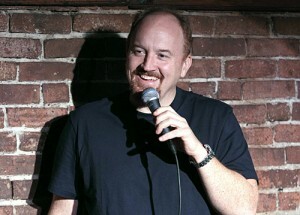 Louis CK had a red carpet premiere in New York City at Caroline’s Comedy Club on Broadway. 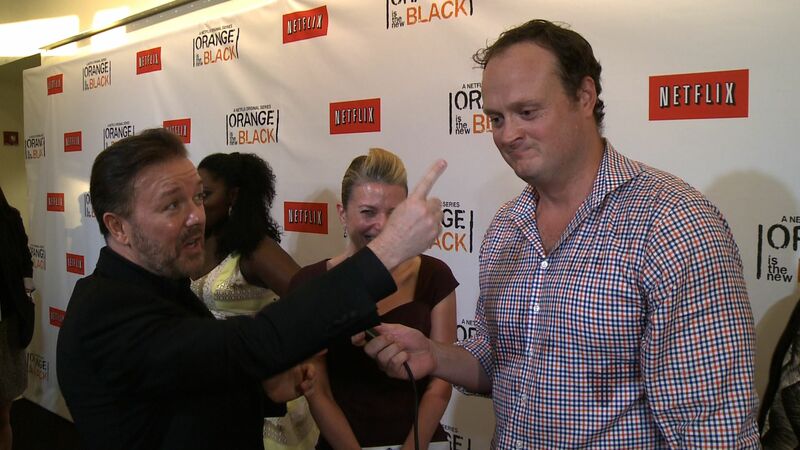 Fellow comedians Robert Kelly and Nick DiPaulo turned up who also star in the FX sitcom. 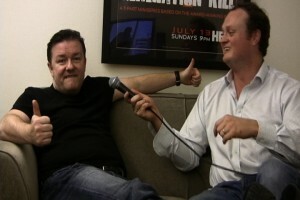 CHECK OUT MY INTERVIEW WITH LOUIS CK….